Thank you for your interest in the Go Zebra Handheld Trade-In program. 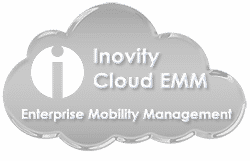 A Regional Account Executive from Inovity will be contacting you shortly. Should you have an urgent need or require immediate assistance, please call us at 800-452-7418 x9052 or +1 678-904-9052.